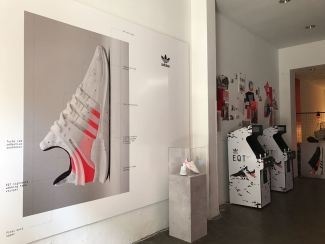 Wanting to pay tribute to the icons of design and technology of the 90s, Addias Originals suggested a travel through time from the 90s to nowadays following the story of the EQT sneaker. 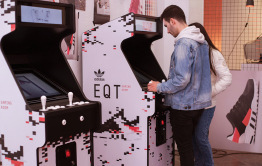 For that we created the EQT Gaming Room, a space where travelling to the most futuristic past and revive the golden age of the arcades. 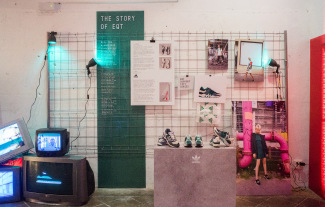 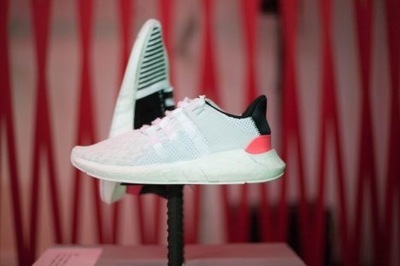 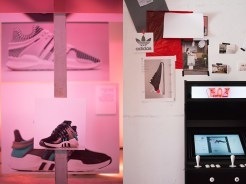 EQT Gaming Room recreates the original context in which this sneaker model was born in the 90s. 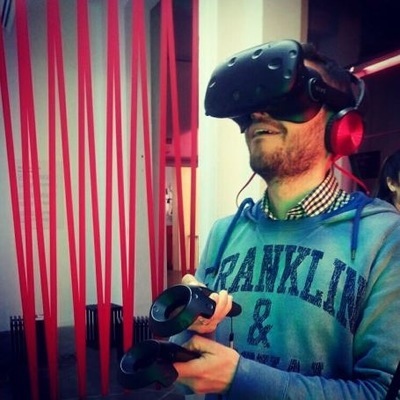 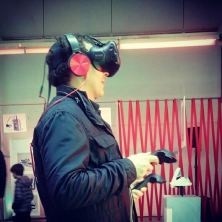 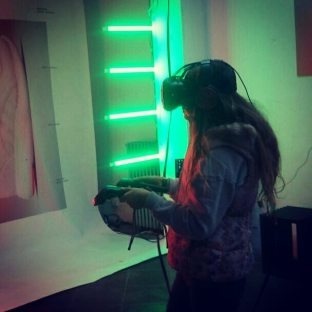 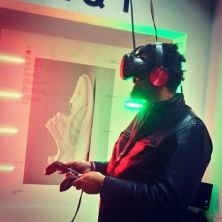 We designed videogames based in the classic arcade of that time (Arkandoid and a VR EQT Shooter) for the public to play with during the event. 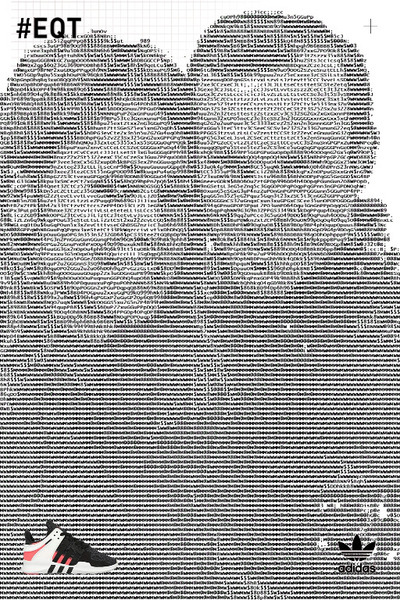 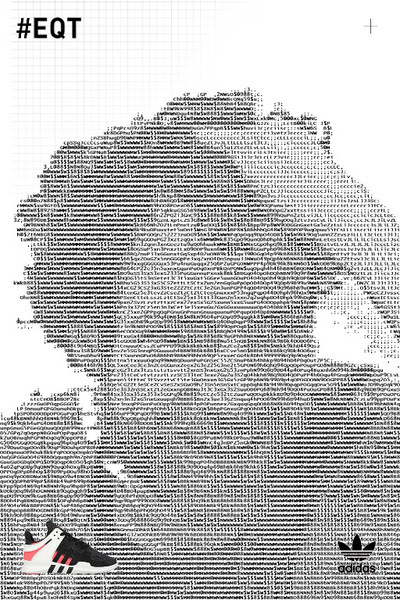 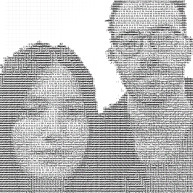 The attendees could also take and print a selfie in ASCII thanks to a Kinect connected to a hacked Spectrum console. 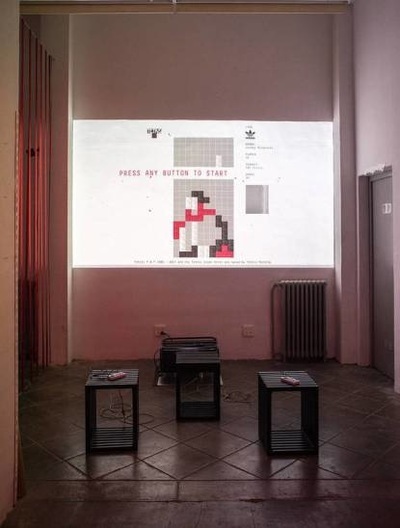 We created VHS content according to the concept that was viewed in antique televisions distributed all around the room. 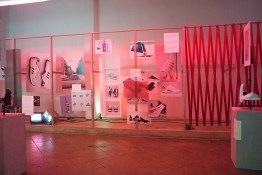 Friday, inaguration Day, the public enjoyed a set by TJ Autoreverse. 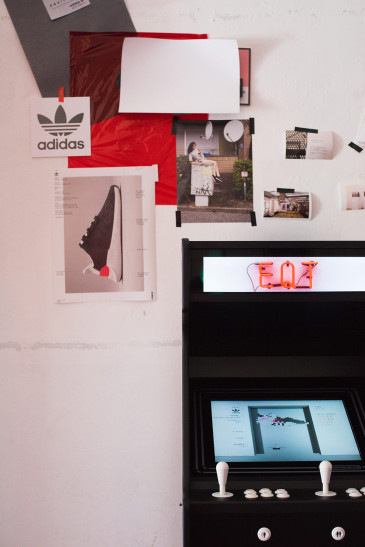 Lorenzo Chárlez Tape Jockey is the world’s only “pinchacintas”. 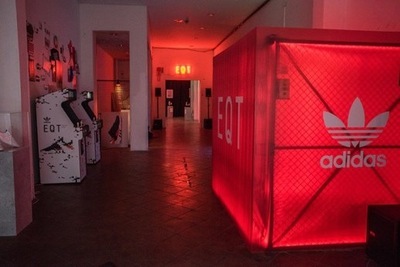 He mixes using tapes and walkmans, and offered a music selection in perfect harmony with EQT and the room’s concept. 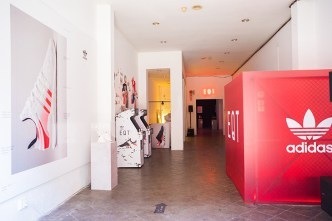 The room itself remained open all weekend, and countless people passed by to play with the arcades and enjoy the exposition about the history of the EQT.